The Arndale Centre is the main shopping centre in Morecambe. It’s located close to the Promenade with entrances on Euston Road and Market Street. It is home to around thirty stores. Tenants at the time of writing (November 2015) include high street names such as Argos, Bonmarche, Boots, Carphone Warehouse, Game, Iceland, Poundland, and The Works, plus a number of independent traders. The Tesco supermarket here closed in April 2015. Opening times for the centre are Monday to Saturday 8 am to 6 pm and Sunday 10 am to 4 pm. Individual store hours may vary. The Travelodge Morecambe opened in August 2011 and is attached to the Arndale Centre. The budget hotel offers 60 rooms. 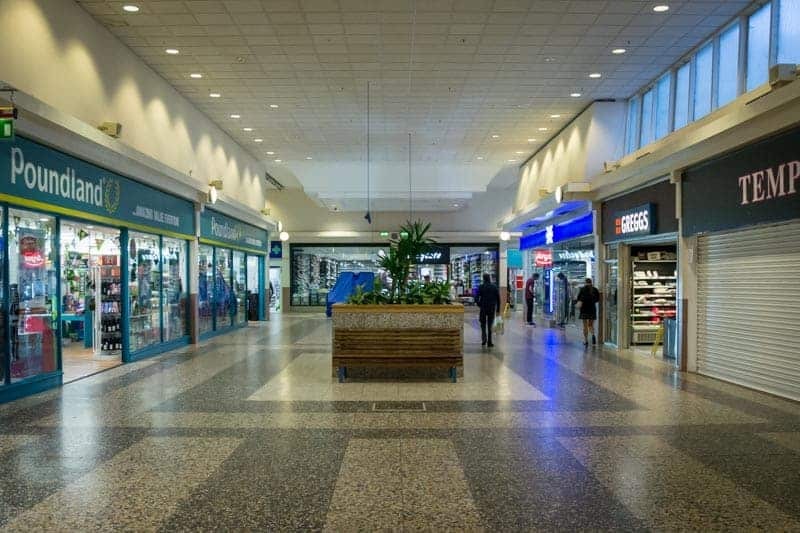 The Arndale Centre Morecambe is located in the heart of Morecambe town centre. Car parks nearby include the Library Car Park, Pedder Street Car Park and Billy Hill Car Park. All are operated by Lancaster City Council. 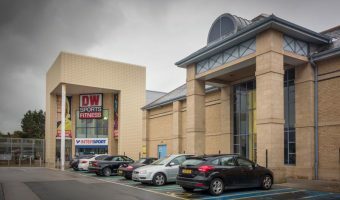 In 2014 the centre was purchased by NewRiver Retail. 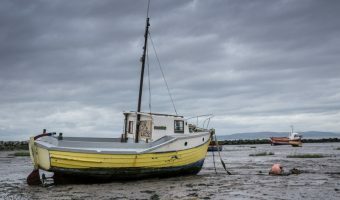 In 2015 the new owners announced plans to refurbish the mall and rebrand it as The Arndale, Morecambe Bay. The design work will be undertaken by Wayne Hemingway, the Morecambe-born founder of the Red or Dead fashion label. 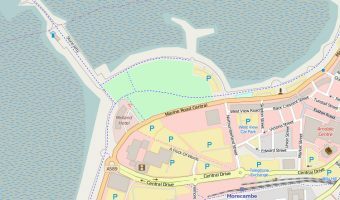 Map showing location of Morecambe Arndale. The Tesco store at the Morecambe’s Arndale Centre will close on April 4 2015. It is one of over 40 unprofitable stores in the UK being closed.